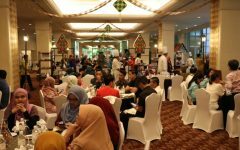 Have you ever had a pulut hitam cake? 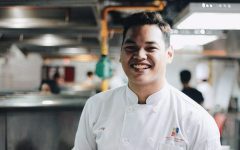 How about pandan brûlée? So intriguing right?! 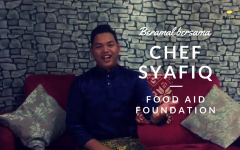 When we heard about these wonderful Malaysian flavours reborn in cake form, we practically stormed over to Whipped Cakes to check them out and grill the creators, husband and wife team Corina and Inn. We were not only impressed with their cakes but with the passion with which Corina and Inn talked about their, cakes, flavours and ingredients. Like many wonderful things in life, the idea of Whipped Cakes came into existence in a very natural way. 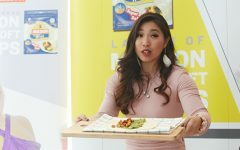 It all started when Corina, who was on maternity leave and had a lot of spare time at home, discovered the online world of recipes. One experiment with Oreo cheesecake resulted in rave reviews and cemented her love for cakes. It was a natural transition to turn a new love into a living. At one point, they were producing up to 26 cakes a day, all from their little home kitchen. But it was a business born out of a passion for flavours and excitement in the creation process. While they have many cakes on offer, there were 5 in particular that caught our attention. 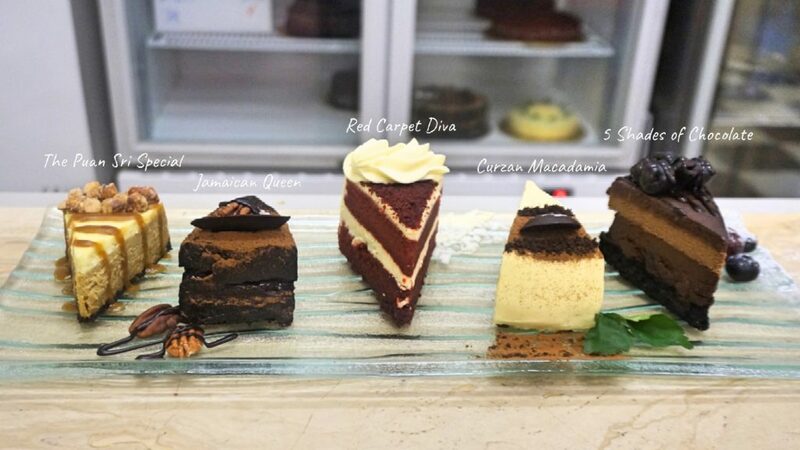 With a name like Whipped Cakes, it seems only fitting that their bestseller happens to be 5 Shades of Chocolate. The name alone would probably get people excited. The five shades refer to chocolate of course. 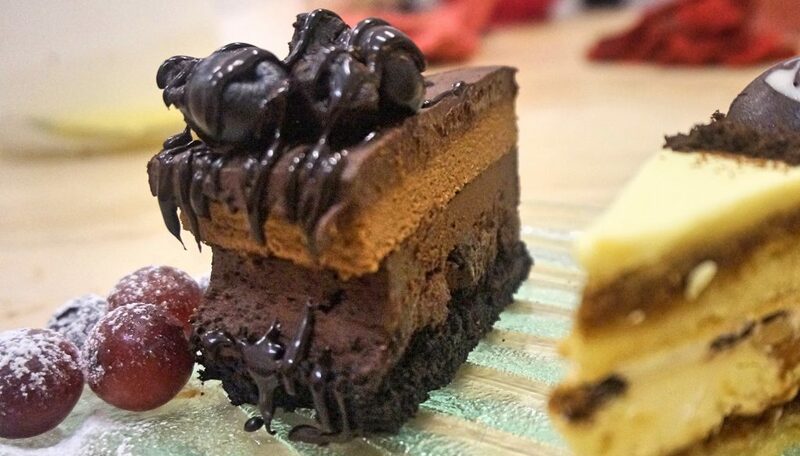 You have dark black chocolate cake covered with a decadent chocolate frosting, generous morsels of bite-sized brownies, silky Japanese chocolate cheesecake and thick chocolate ganache. 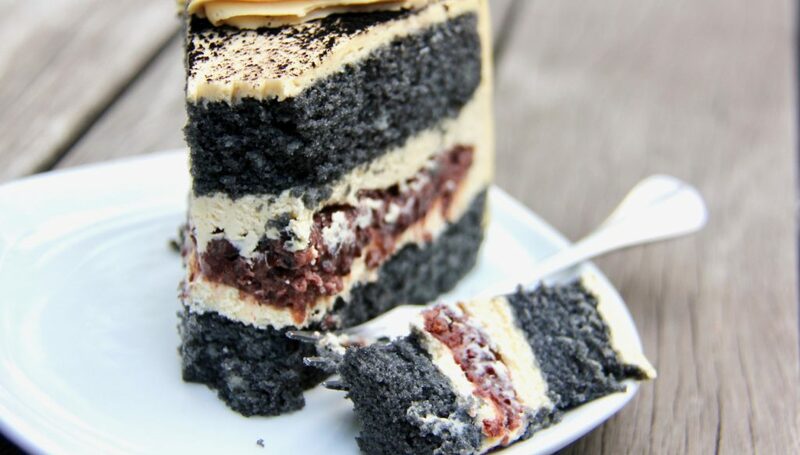 A cake called Hitam Manis? How could you resist? Hearing that Corina created this cake with love for her husband who loves pulut hitam takes this cake to a whole other level of sweet. 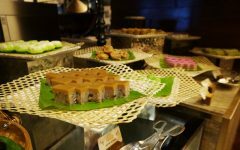 Imagine delicious Thai pulut hitam, sandwiched between soft layers of bamboo charcoal vanilla sponge topped with gula Melaka cream cheese frosting. It’s a truly special cake but you do need to check when it is available. They source the pulut all the way from a specific village in Thailand so if they are out of pulut you’ll have to wait for a new supply. Corina and Inn are particular about making their cakes taste consistently the best it can every time. 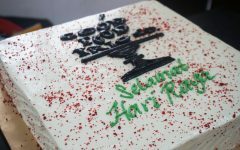 With a name like Puan Sri Special, this cake is certain to make a special someone feel extra special. 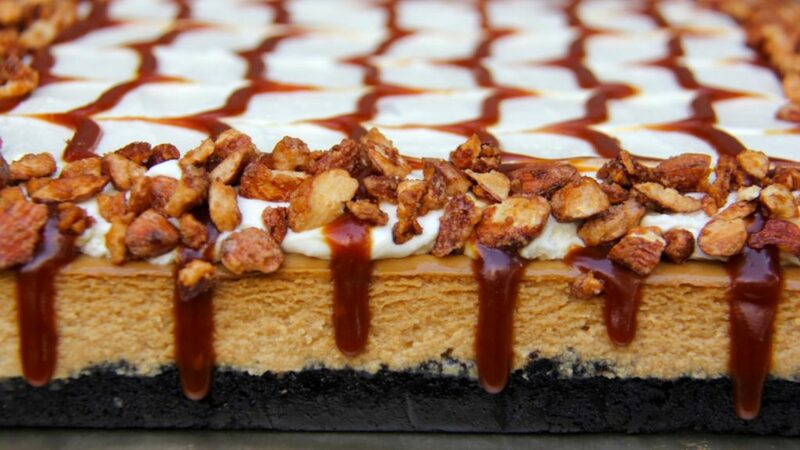 This decadent cappuccino cheesecake is topped with salted caramel and candied almonds. Pandan Brûlée cake is light and consists of pandan custard over a gula Melaka sponge with coconut cream on top. 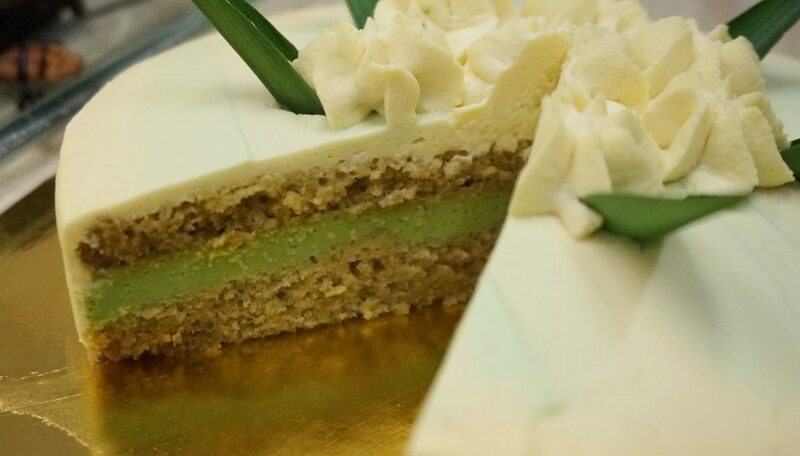 It happens to be Corina’s personal favourite and if you’re a pandan, gula Melaka fan, it is sure to be yours too! 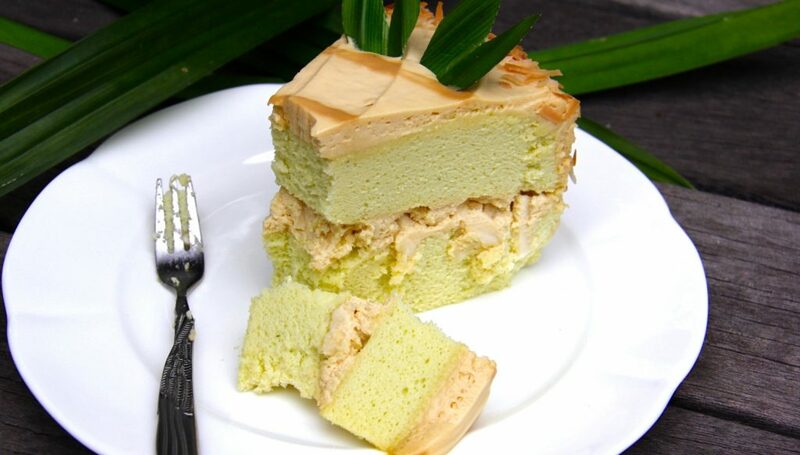 The Rasa Sayang is a Japanese style cheesecake made with freshly blended pandan leaves filled with gula Melaka cream cheese, generous strips of fresh coconut flesh and topped with toasted coconut flakes. Seeing all their creations and spending time with them, their originality and passion for their product comes through the strongest. 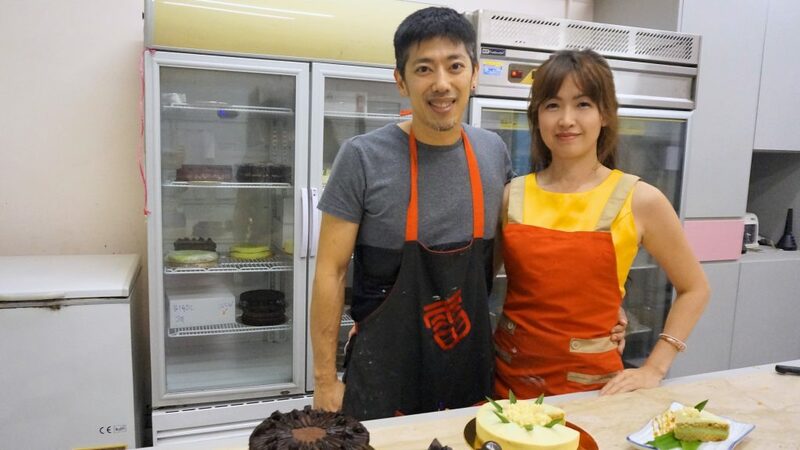 Their advice for anyone thinking to go into the cake business is to be original and stay true to who you are. Being in this business, you may be pressured to reduce cost which is something to consider. For example, if you supplying to cafes, you need to understand their business as well. Cafes have a ceiling on how much they can sell their cakes for, which happens to be at most around RM15 or RM16. They need to make money and usually look to at least make half of that price in profit. It is important, however, that you do not compromise your product to meet the demand for lower prices. There is a balance. “We do get pressured to reduce cost, to get cheaper. We’ve tried but every time it turns into a terrible cake. And we won’t feel good,” says Inn. It’s a tough business. You need passion but you also need perseverance and the right palate. According to Corina, palate is vital. You can learn everything else. 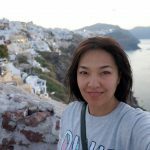 If you’re curious about Whipped Cakes and want to try their uniquely Malaysian creations, check them out at Whippedcakes.net or email them at whipped.my@gmail.com.